Razer Phone Released In November 2017 Was The First Smartphone To Feature A 120Hz Screen Refresh Rate, What's Next? 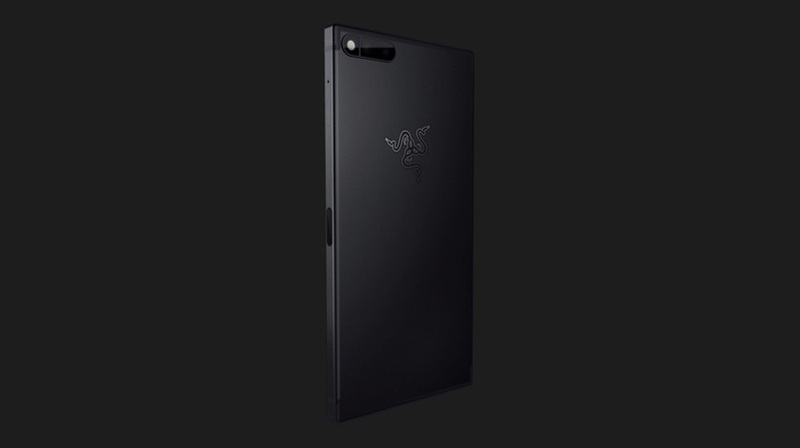 It was in the November of 2017 when Razer announced their first Android smartphone. 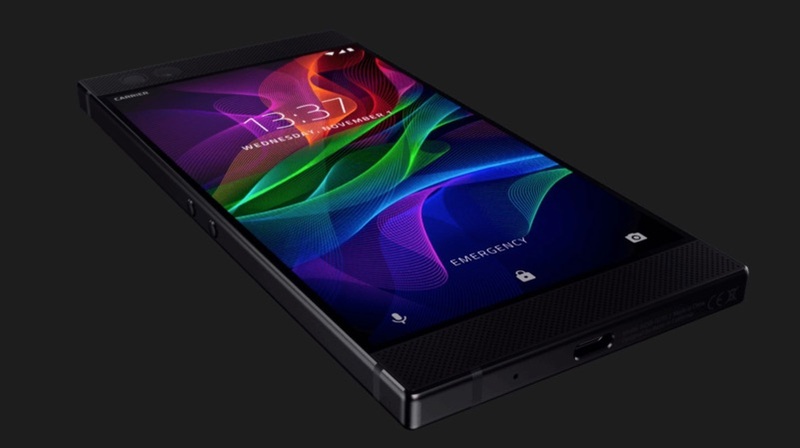 For the first time, the company entered the smartphone market with the Razer Phone. Razer is a gaming hardware manufacturing company which usually produces gaming laptops, headphone, mouse pads, etc. Also a first for the company and the smartphone industry was the 120Hz screen of the Razer Phone. 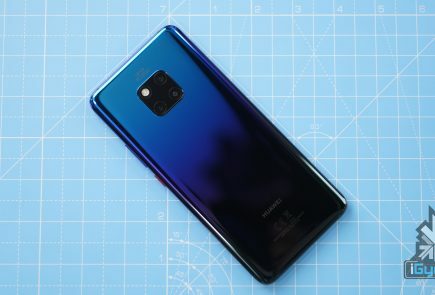 The smartphone was, all in all, a complete flagship package from 2017 standards. The company is now planning to launch a second gaming smartphone in the Razer Phone lineup and we are excited. From a hardware perspective, the Razer Phone ticks all the checkboxes of a flagship smartphone. Stereo speakers, HDR display, 4,000 mAh battery, and the premium price tag of US4899.99 (Rs. 48,068.66 approx). The new smartphone will probably be called the Razer Phone 2. The Vice President of Razer, Chen Xiaoping, announced at an event in China that the will launch Razer Phone 2 by the end of 2018. He went on to add that the device is already in the works. So, it is safe to assume that by end of the year, he means the smartphone may arrive sometime in December. According to Chen, the Razer Phone 2 will run the latest flagship chipset offering of Qualcomm. Currently, Qualcomm flagship chipset is the Snapdragon 845. 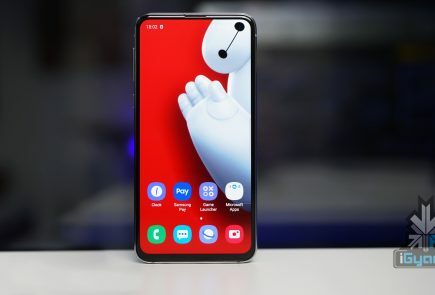 However, some sources claim that the smartphone may pack the rumoured Qualcomm Snapdragon 855, scheduled for a launch in early December. 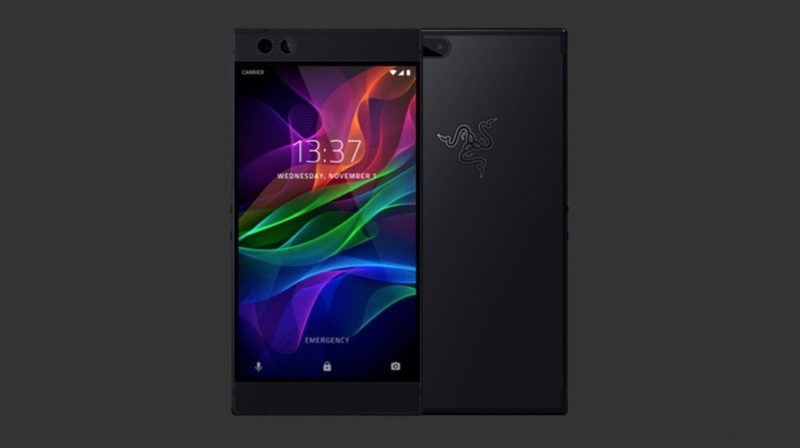 The Razer Phone 2 could also sport a 5.7-inch display, which in all likelihood, would also be a 120Hz panel. The display in the Razer Phone was a Corning Gorilla Glass 3 panel. Since Corning unveiled the Gorilla Glass 6 a while ago, Razer might join the likes of Oppo, Apple, and Samsung to feature the glass on its smartphone. The Razer Phone also retained the 3.5 mm headphone jack, a trend, we hope continues with the Razer Phone 2. 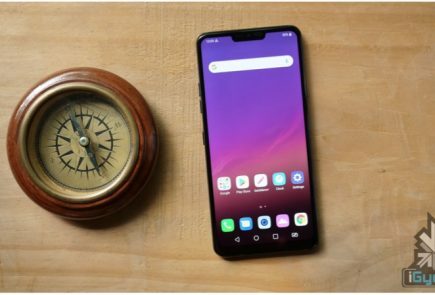 Most flagship and even mid-range phones offer an 8GB RAM variant so, it would not be surprising for the company to release one such variant of the device. 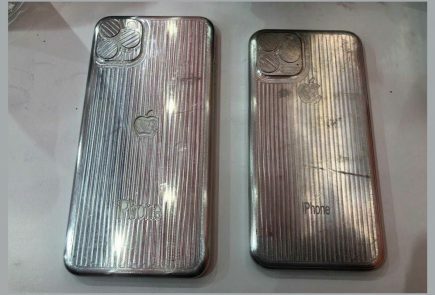 There is still time before this smartphone is officially unveiled in December. 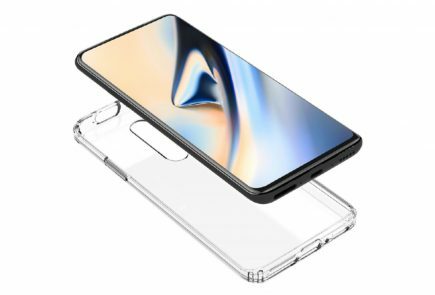 So, stay tuned for more news and rumours about the smartphone.